Welcome to IUOE Local 103! AND If... you are looking for a great career, that will provide you and your family with a good quality of life, without spending years and thousands of dollars for college, and begins paying you immediately, without tuition fees, then the Operating Engineers are what you are looking for! Imagine... NO college loans to repay and earning while you learn. 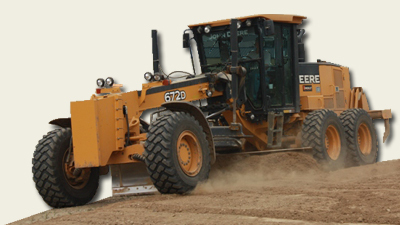 We offer training in heavy equipment operation and maintenance with no tuition fees and 90% on-the-job training. Our program is a 6000 hr program which averages into approximately three years. You will be trained by certified journeyman instructors on-the-job and in the classroom. Along with earning a wage, you will immediately begin building a pension that is one of the best in the industry, and within 400 hrs and 4 months you will be covered under our own medical insurance fund.